There are many props kept on bench. But in next shot, only one prop is shown on bench. A small pouch fell from the bag of Genelia near the car. 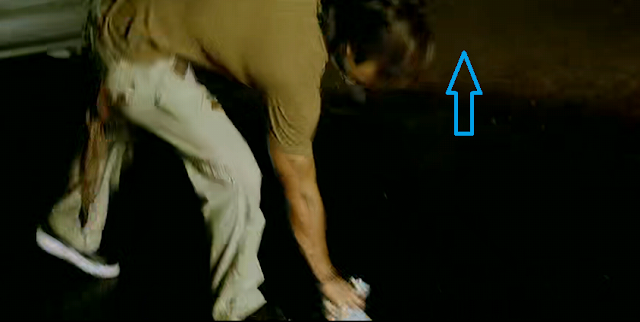 When Shahid Kapoor picks it up, the position of pouch was changed because there was no car behind it. 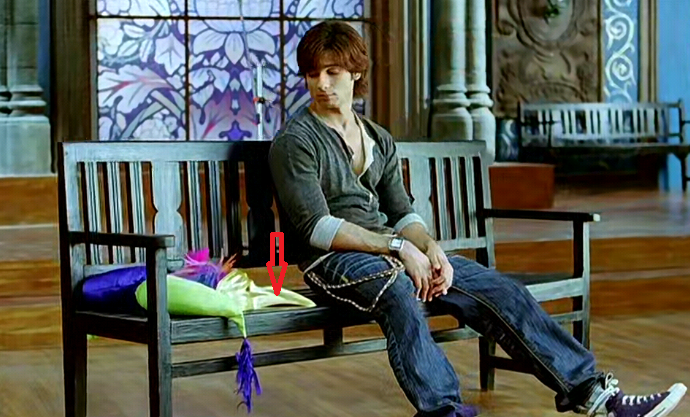 Here everyone says "Good Morning" to Shahid Kapoor. In next shot, it is revealed the girl can't speak. But, in previous shot, she has also said good morning.